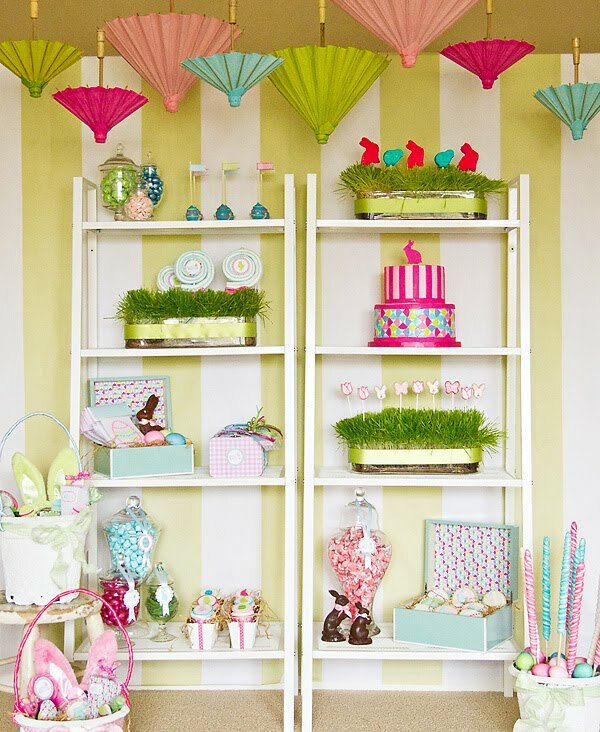 Spring has officially arrived (though where I am on the East Coast we still have some snow forecast for this next week). I wish my family were not so far away as I would love to have them over to celebrate the season! 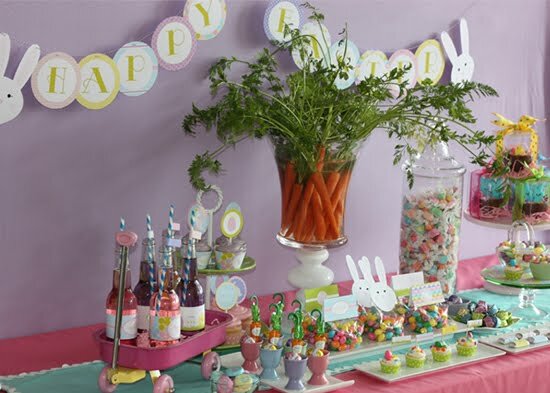 Here are a few pictures of Easter inspiration from Pottery Barn Kids, Williams-Sonoma and Martha Stewart (of course!). 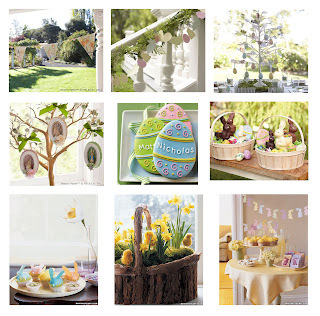 ♥ Check out the "Easter Has Sprung" featured over at Hostess with the Mostess. 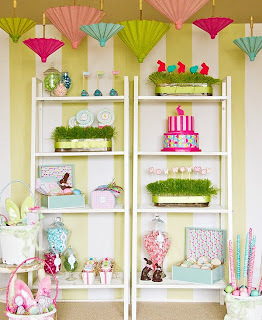 Right now Anders Ruff Custom Designs has the printables available at 50% off for a limited time!